If you're a Shoppers Voice member check your mailbox for a freebie! 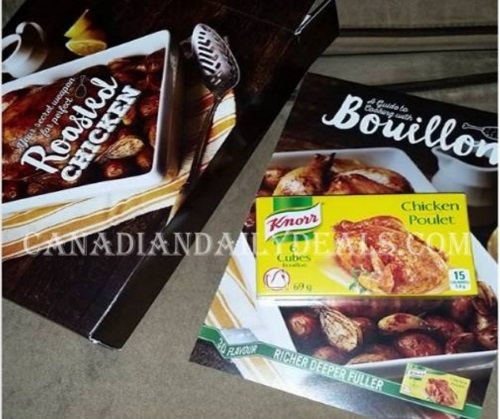 Readers are reporting getting a Knorr Bouillon package with a Free Knorr Chicken sample. Please note, some readers are getting this, it all depends on how you answered the questions on the Shoppers Voice survey. I did not receive anything yet from doing it, although I am sure sample offers are coming my way soon. If you haven't completed the Shoppers Voice survey yet, click here.